The "Titanic" star has signed on to star in "Prisoners" which will be shot in Derby. It's been a year of magical dreams for Leonardo DiCaprio. The star of the mindbending blockbuster Inception and the creepy thriller Shutter Island was the top earning actor in Hollywood this year, reports Forbes. The magazine formulated its list based on box office gross, credting the star with the entirity of that amount. 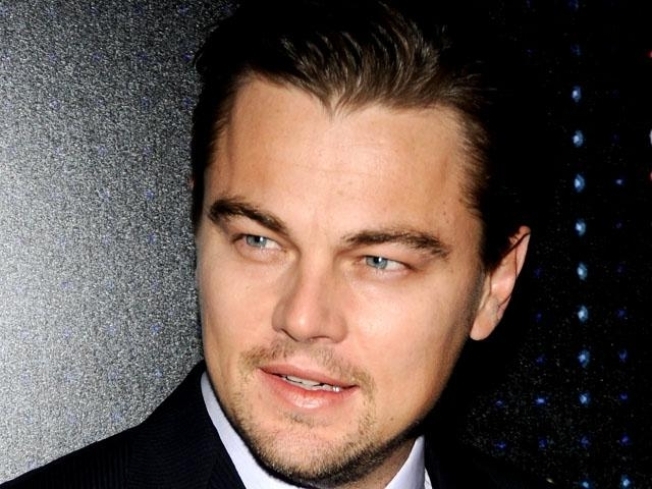 DiCaprio ended up at the top of the heap as his two flims netted a combined $1.1 billion in global box office sales. Inception was the third highest-grossing film of the year, pulling in $825 million. The shocker of the list can be found in second place in the person of Mia Wasikowska. Her two films, Alice in Wonderlandand The Kids Are All Right, took in just over $1 billion worldwide. Hot on her heels was Hollywood A-lister and Alice in Wonderland co-star Johnny Depp. Combined with his recent release, The Tourist, Depp's movies earned a cool $1.03 billion. Bad boy gone good Robert Downey Jr. came in fourth, largely on the strength of Iron Man 2. The superhero flick brought in $622 million and combined with his other movie - the road trip comedy Due Date - Downey Jr. accounted for $807 million in sales. Rounding out the top five is Harry Potter and the Deathly Hallows star Danie Radcliffe. He is the first entrant on the list with only one movie to his name and the next to last film in the famed series has earned $780 million in one month of release. Twlight stars Robert Pattinson and Kristin Stewart came in sixth and seventh respectively, and were followed by Clash of the Titans' Sam Worthington, and newcomer Jaden Smith and veteran actor Jackie Chan for the The Karate Kid remake.